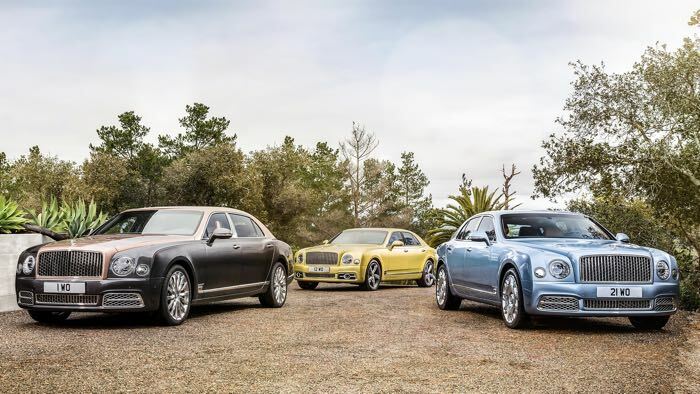 Bentley has taken the wraps of their new 2017 Bentley Mulsanne and there will be a total of three different models in the range. 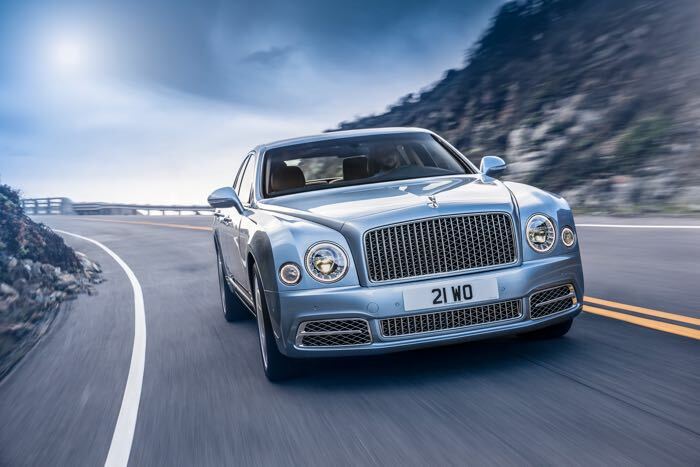 There will be a standard model, an extended wheelbase model and the third model is called the Bentley Mulsanne Speed. You can find out full details about the new 2017 Bentley Mulsanne over at Bentley at the link below, As yet there are no details on pricing.